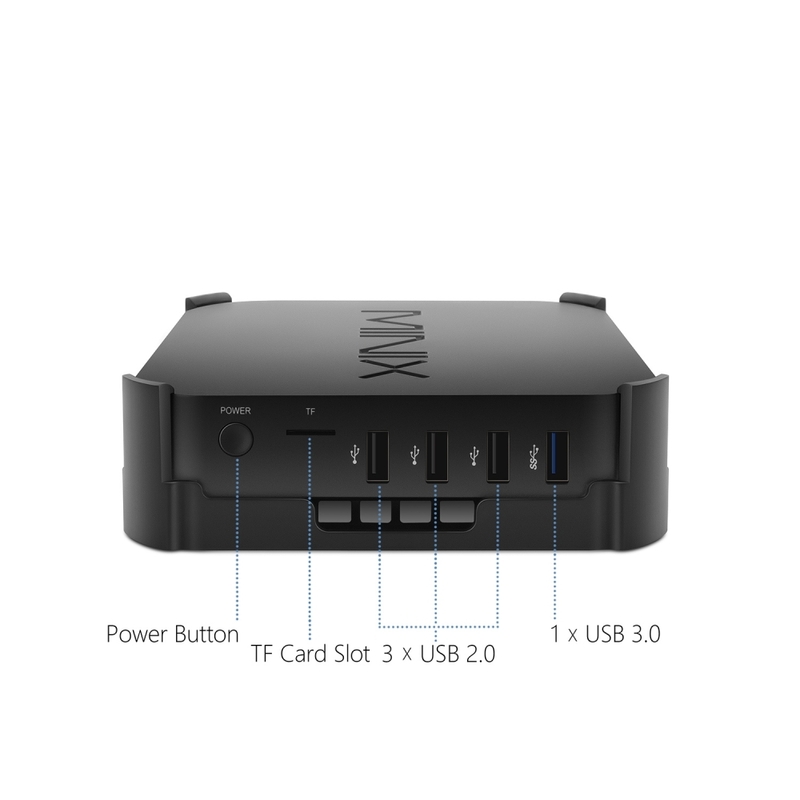 Affordable, Versatile Mini PC with Windows 10 Pro (64-bit). 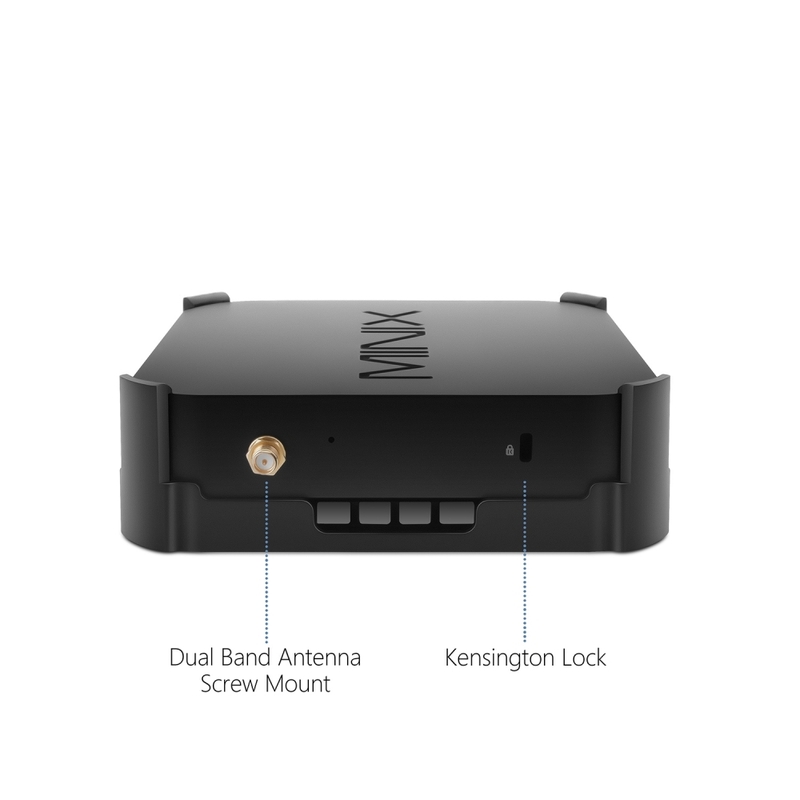 NEO Z83-4 Pro is an Intel-powered, versatile fanless Mini PC designed for office operation and industrial application; an ideal Digital Signage, POS and Thin Client solution. 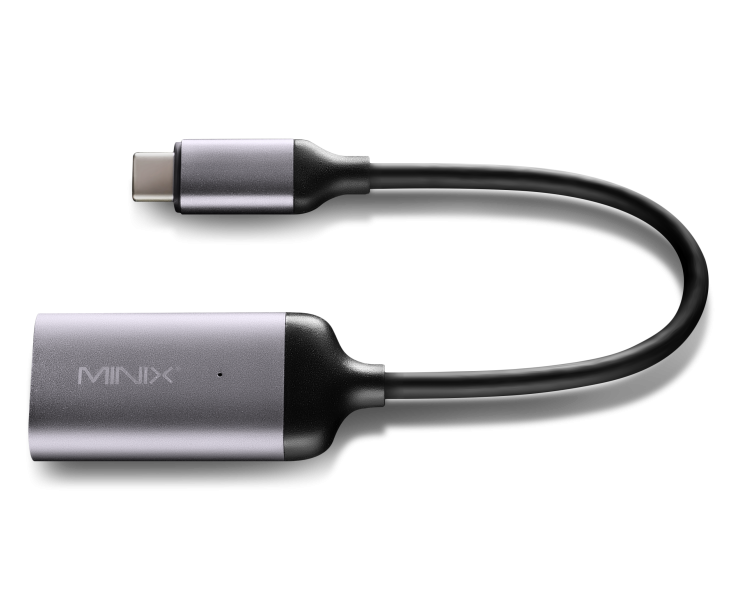 Produce Stunning Visuals, Native 4K Output & Multi-Display Ready. 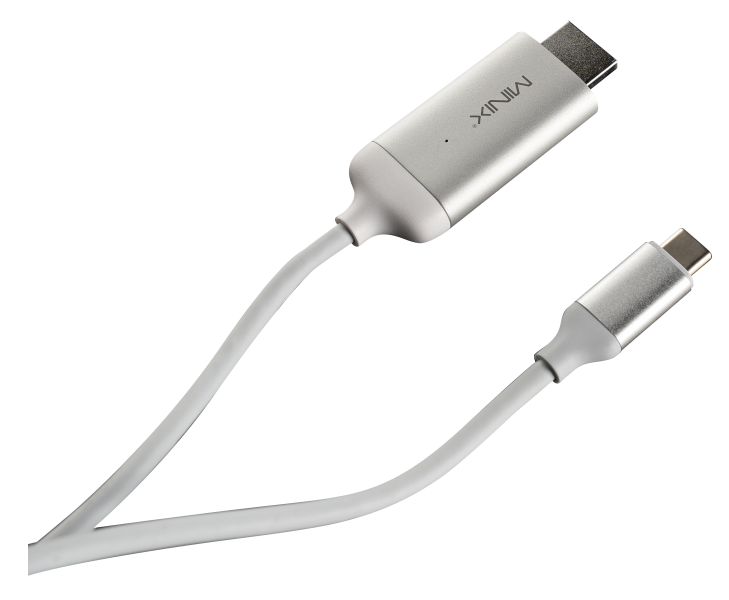 NEO Z83-4 Pro has the power to produce stunning visuals and supports 4K video playback and streaming with responsive performance. 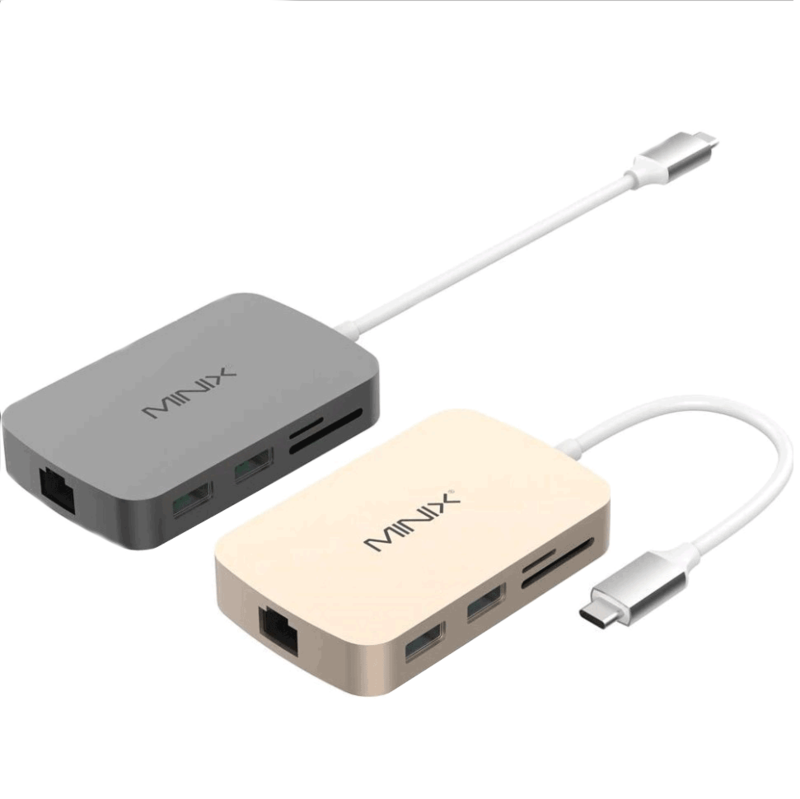 With HDMI and Mini DisplayPort outputs available, NEO Z83-4 Pro is Multi-Display Ready (support up to two displays) that makes navigation between applications easier and improves productivity. 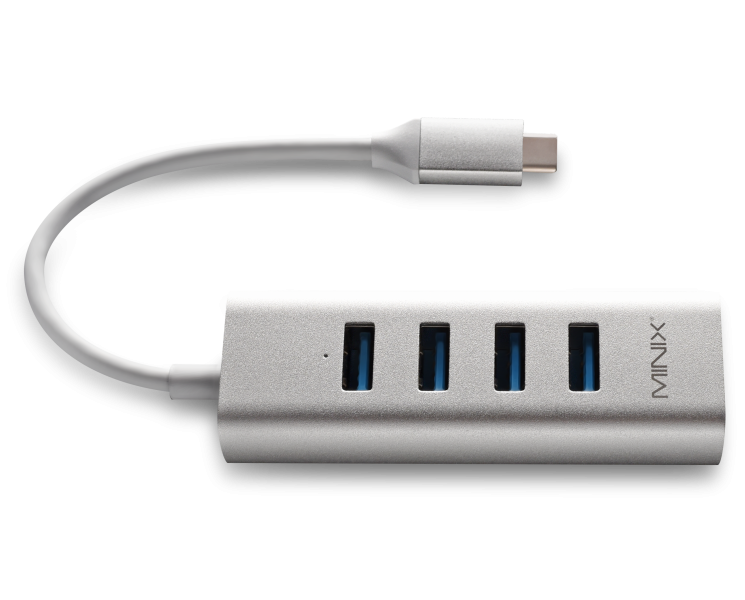 Fanless, Passive Cooling Design. Silent Solution That’s Ultra Energy-Efficient. The fanless, passive cooling design maximizes heat dissipation, meaning all operations can be conducted in absolute silence. 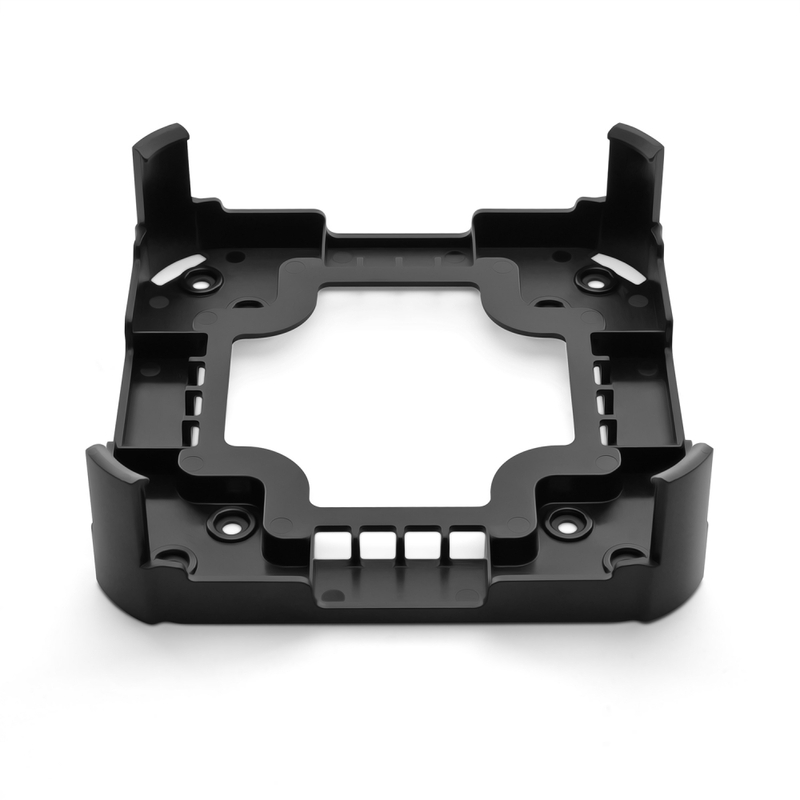 NEO Z83-4 Pro excludes any moving parts, it’s 100% solid state components provide longer product life. 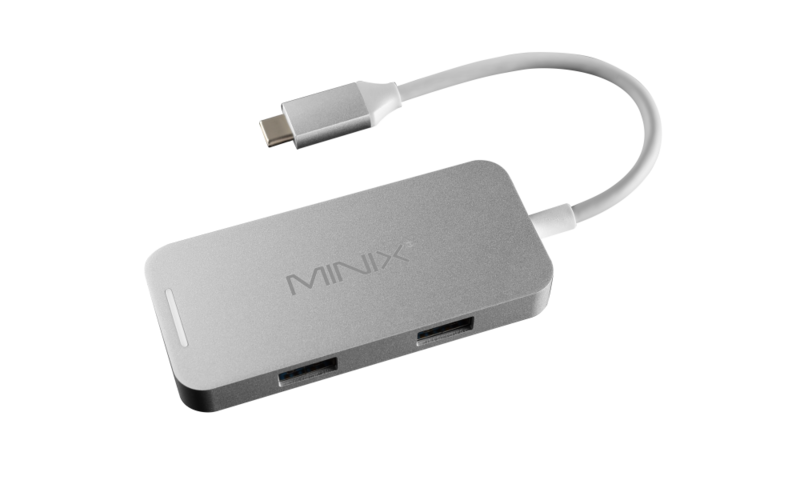 Tiny Form Factor Equipped with Full Range of Connectivity Options. 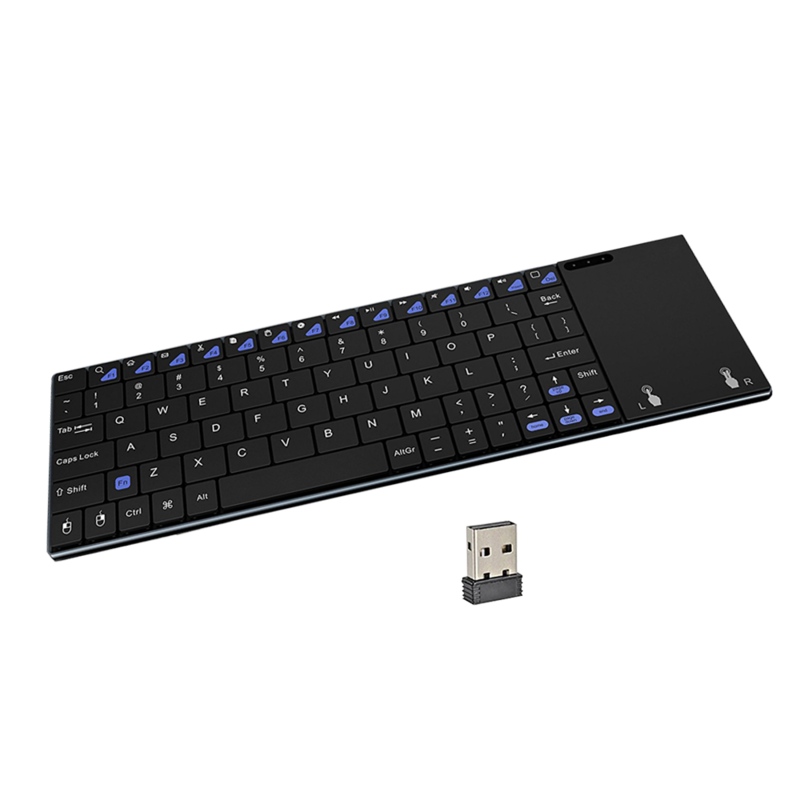 NEO Z83-4 Pro keeps a low profile without sacrificing any performance, delivering a desktop experience in a fraction of the size and weight. 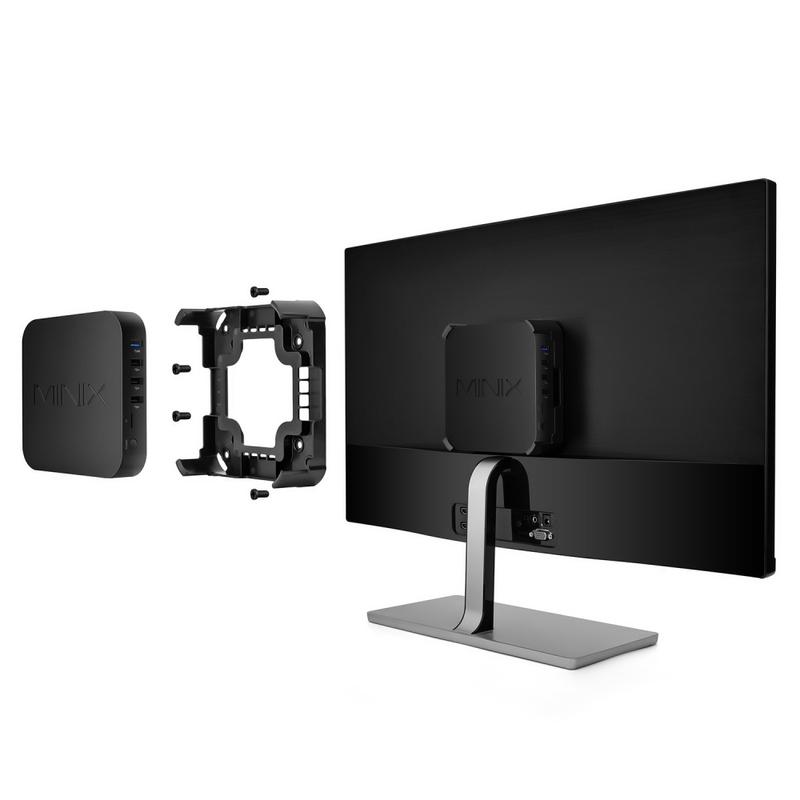 Plus, NEO Z83-4 Pro includes a vast array of connectivity options – Dual-Band 802.11ac Wi-Fi, Gigabit Ethernet Port, Bluetooth 4.2, HDMI, Mini DisplayPort, USB 3.0 and more. 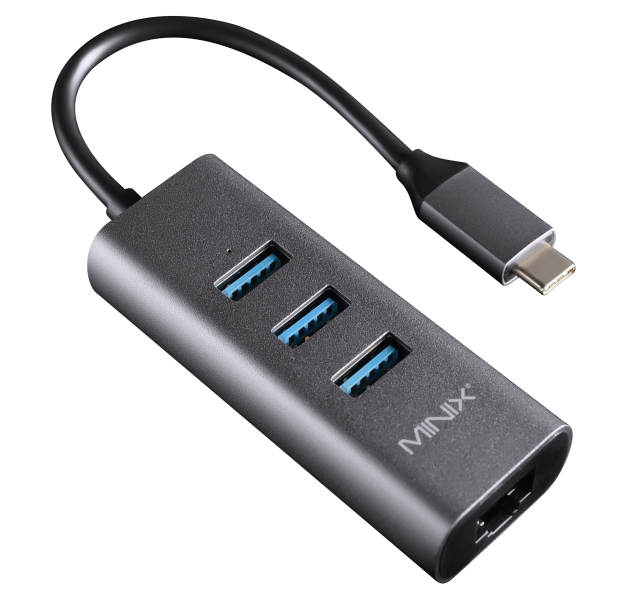 What version of Windows 10 OS comes pre-installed on MINIX NEO Z83-4 Pro? 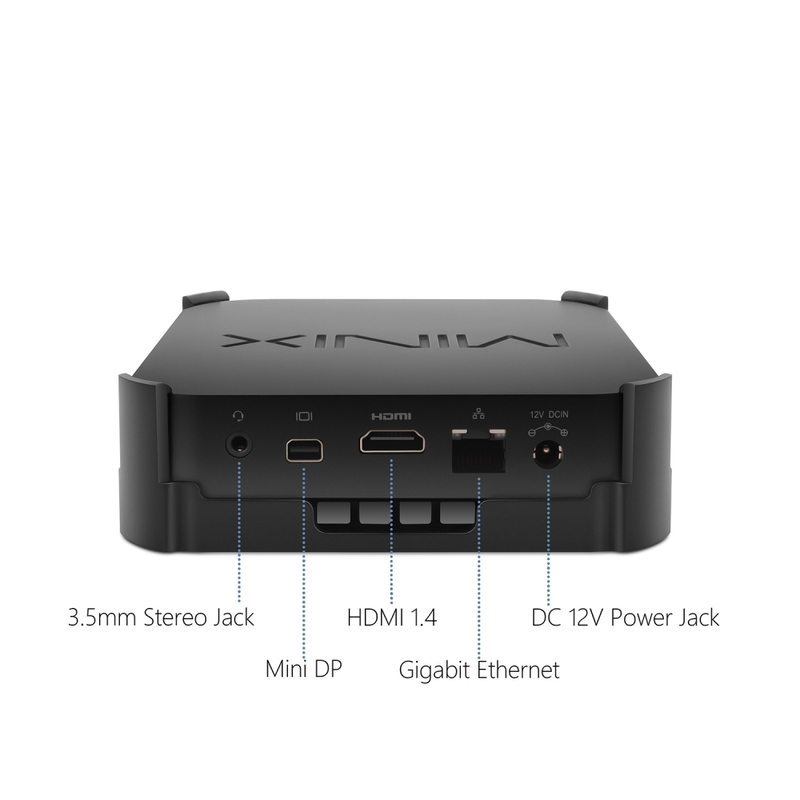 MINIX NEO Z83-4 Pro comes pre-installed with Windows 10 Pro Edition. 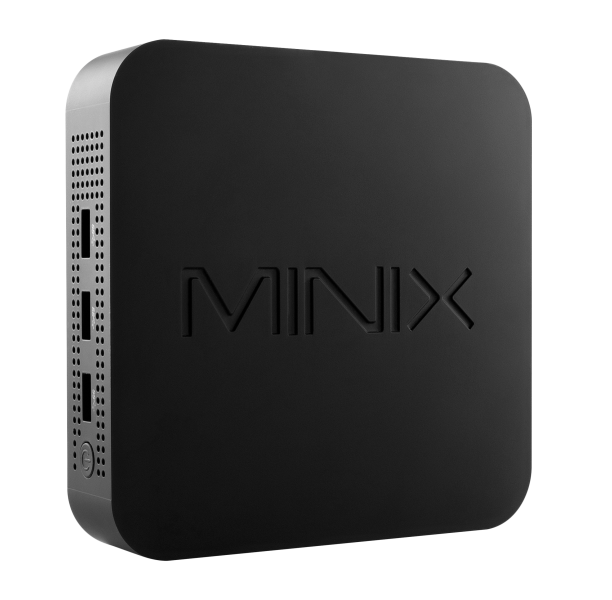 Is it possible to install Windows 7 OS on MINIX NEO Z83-4 Pro? 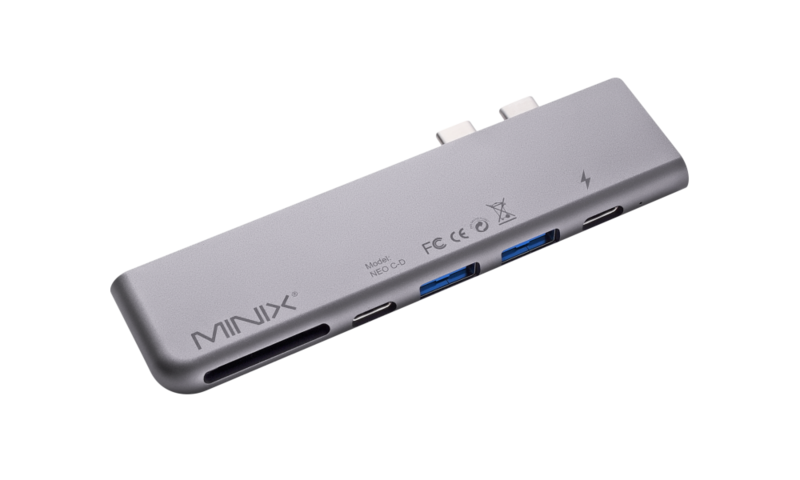 No, MINIX NEO Z83-4 Pro only supports variations of Windows 10 OS. Is it possible to increase the internal memory of MINIX NEO Z83-4 Pro? 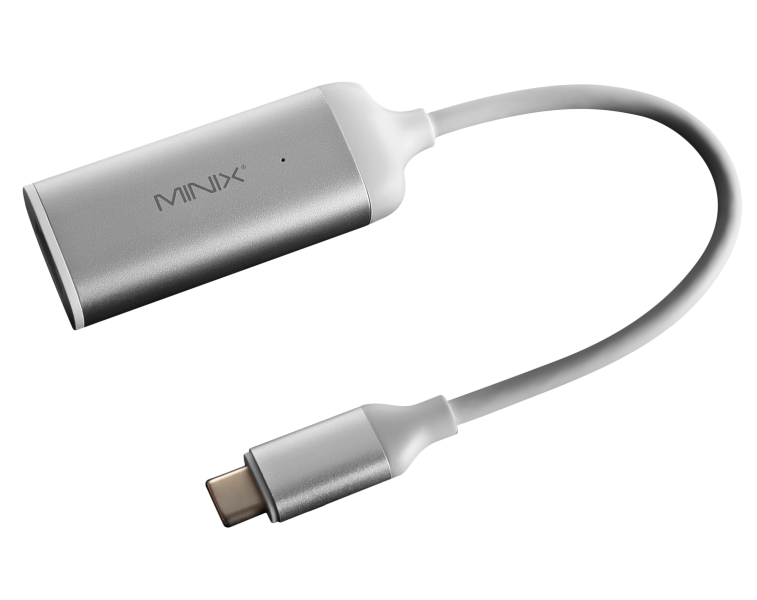 No, it is not possible to increase the internal memory of MINIX NEO Z83-4 Pro. 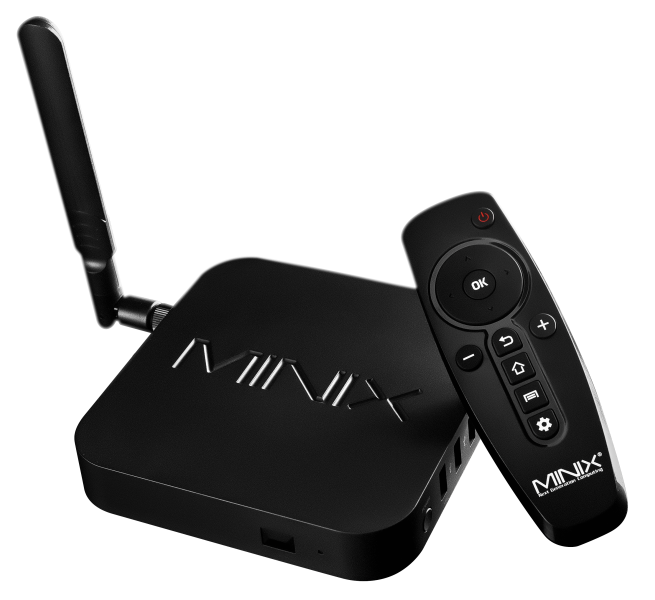 MINIX NEO Z83-4 Pro comes pre-installed with 4GB DDR3L RAM. Both the RAM and eMMC storage are fixed, neither can be changed or upgraded. 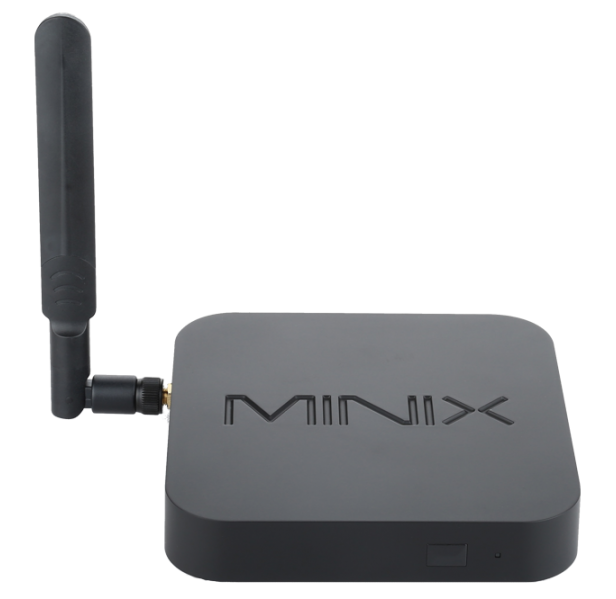 Is it possible to increase the internal storage of MINIX NEO Z83-4 Pro? 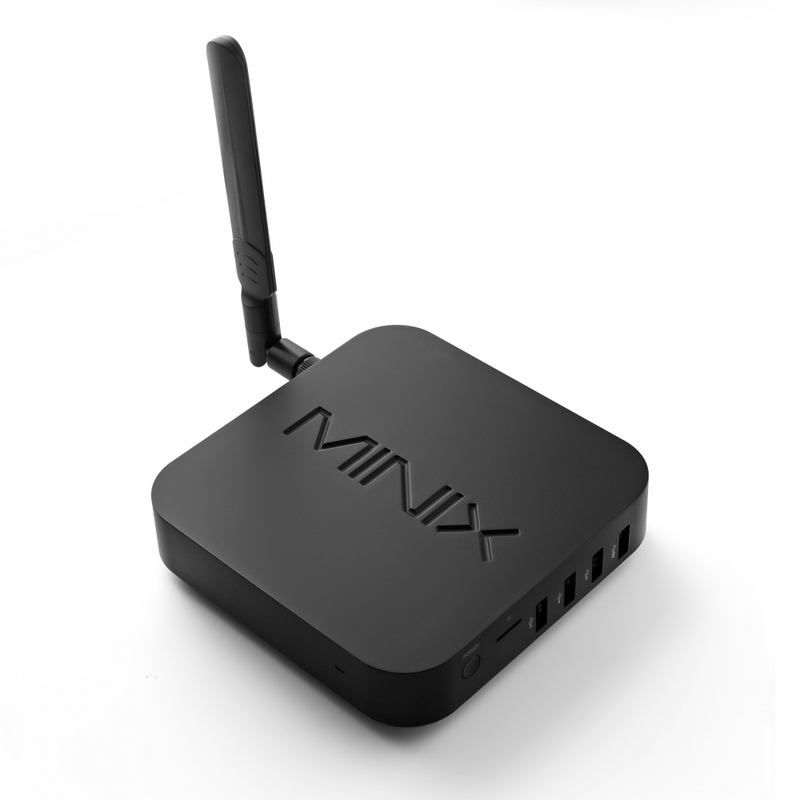 No, it is not possible to increase the internal storage of MINIX NEO Z83-4 Pro. 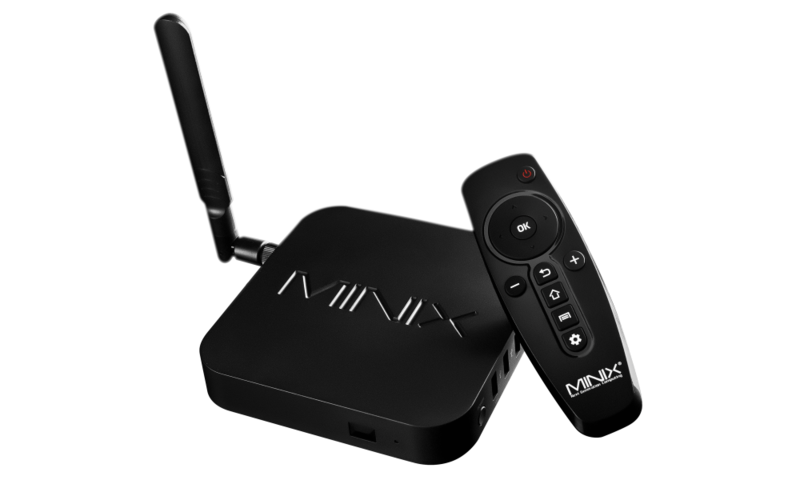 MINIX NEO Z83-4 Pro comes pre-installed with 32GB eMMC. 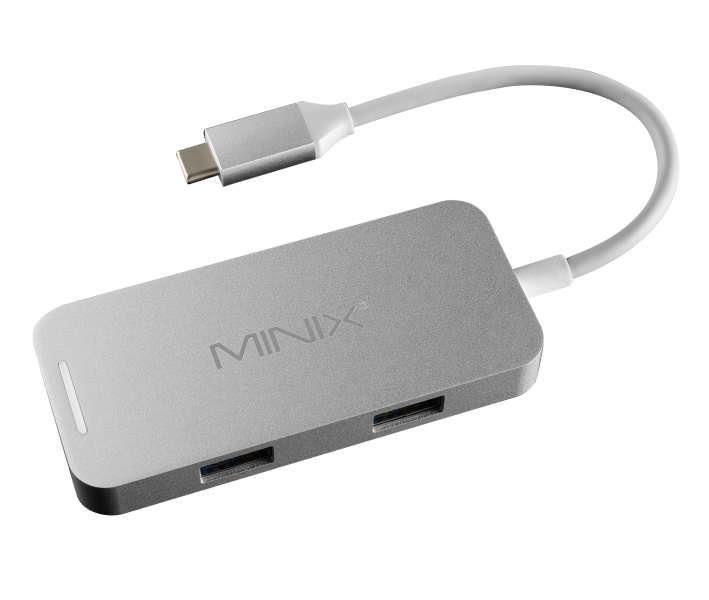 We recommend using an external HDD or micro SD card to increase the total storage capacity. 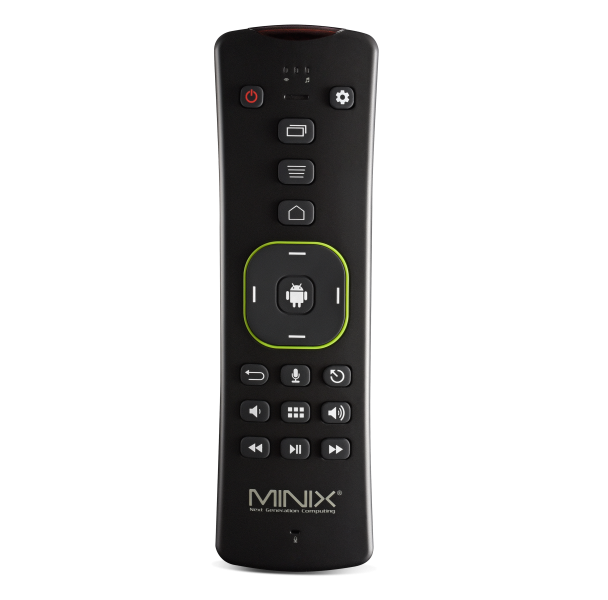 What is the maximum micro SD card capacity supported by MINIX NEO Z83-4 Pro? 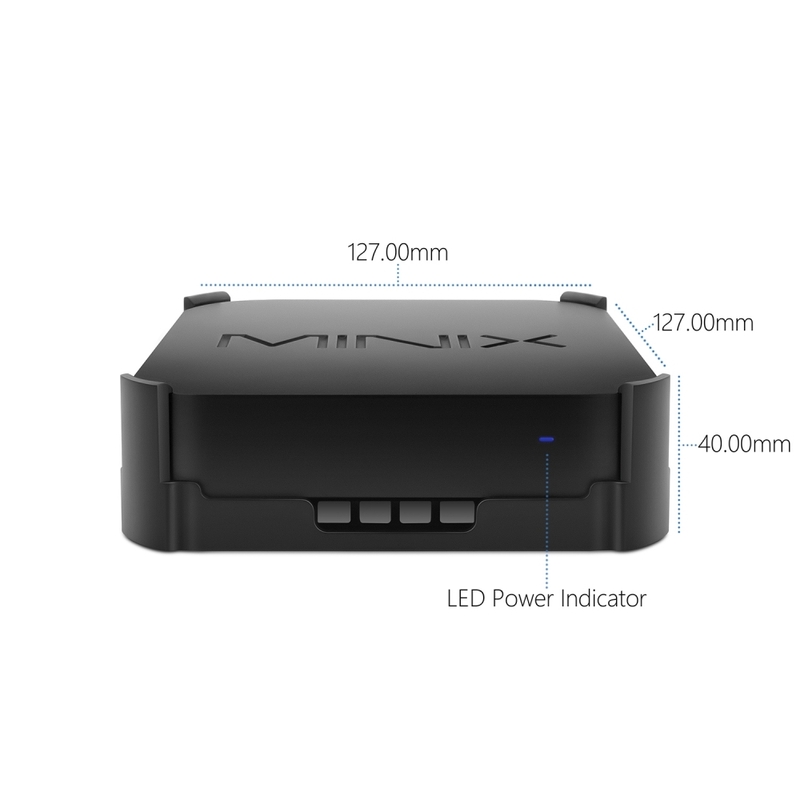 MINIX NEO Z83-4 Pro supports micro SD cards up to 256GB capacity. 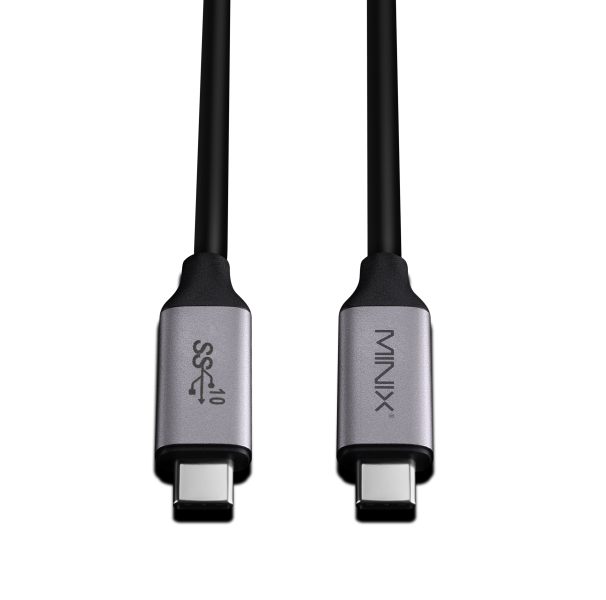 We tested using a Samsung EVO 256GB micro SD card.